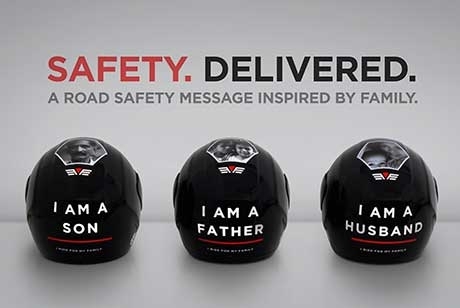 Freedom Pizza – one of the most popular pizza companies in the UAE - is on a mission to promote a strong safety culture amongst their delivery drivers and the public at large. 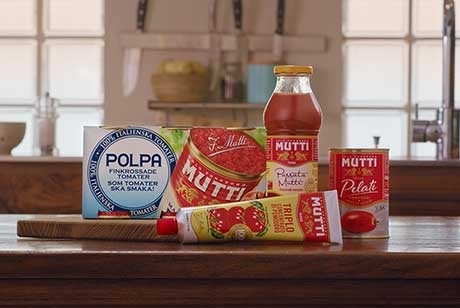 The new international communication campaign created by Saatchi & Saatchi for Mutti, the number one tomato product retailer in Italy, launched last week in Sweden, Finland, France and Croatia. 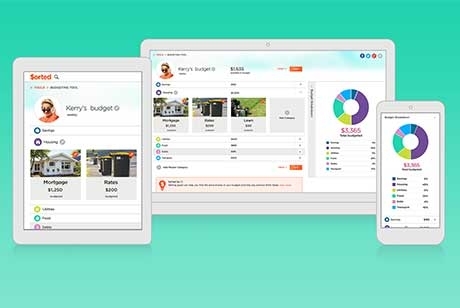 The Ford Kuga is a great car. 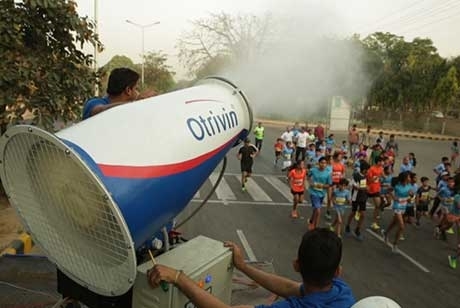 An incredible crossover. 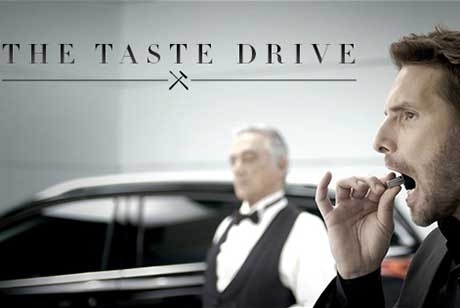 In fact it's probably the best and most premium and quality crossover in its category. 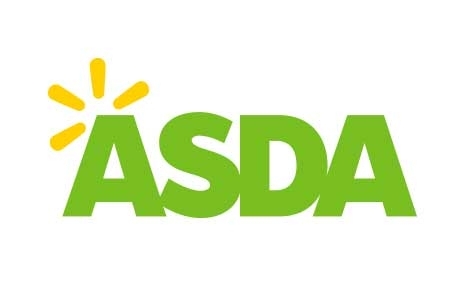 Asda has today announced the appointment of Publicis Groupe’s Saatchi & Saatchi as its lead creative agency, replacing VCCP and Carat. 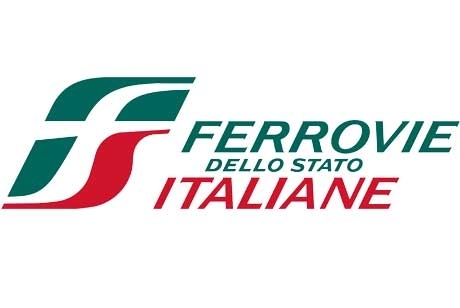 After a pitch that involved several agencies in Italy, Ferservizi SpA has appointed Saatchi & Saatchi together with AB Comunicazioni to handle the advertising activities of the Gruppo Ferrovie dello Stato. 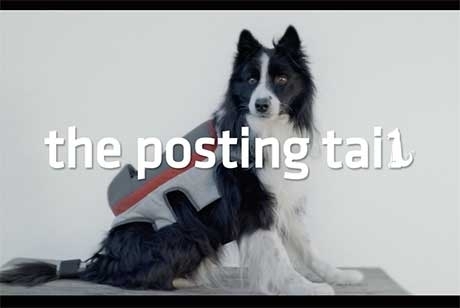 Saatchi & Saatchi Madrid have created ‘The Posting Tail’, a device that allows dogs to share what they like on social media, without a human being involved. 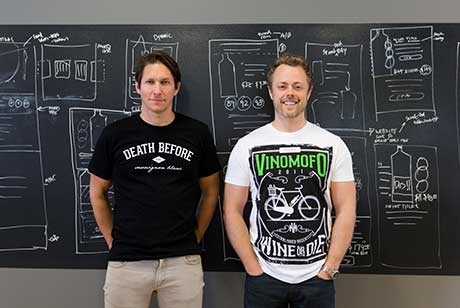 After 20 years working for Saatchi & Saatchi, Pablo Del Campo, the Worldwide Creative Director of the network, steps down with immediate effect. 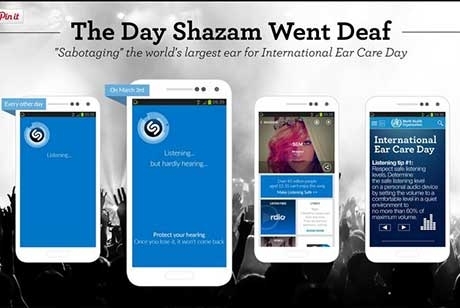 The One Show 2016 Awards finalists were published this week and BBR Saatchi & Saatchi's ‘The Day Shazam Went Deaf’ campaign for the World Health Organization was named as the only Israeli contender in the awards. 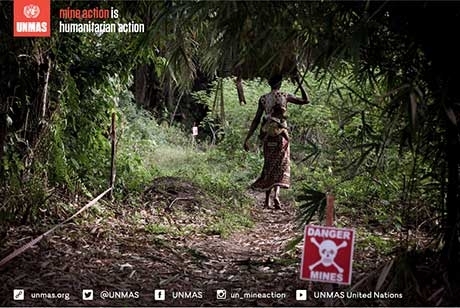 First Instagram Game of Minesweeper launched today to raise awareness of Landmines. 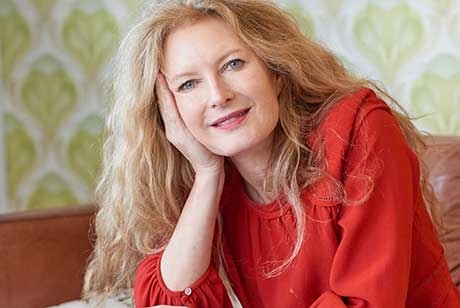 The Commission for Financial Capability (CFFC) and Saatchi & Saatchi New Zealand have unveiled a new ‘Sorted’ website with the mouse heading off to a well-earned retirement. 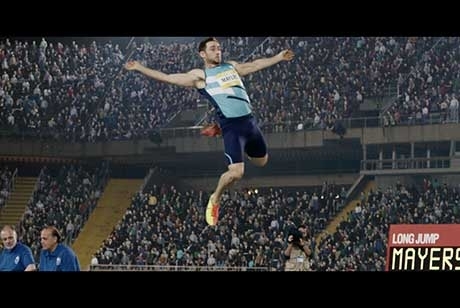 Visa has a proud heritage with the Olympic Games, having been the exclusive payment services sponsor and only card accepted at the Games since 1986. 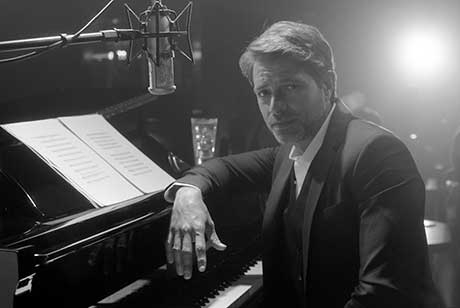 In the campaign, ‘One Day You’ll Understand’ Del Campo Saatchi & Saatchi Argentina draw on examples of the past to highlight how life has evolved, but the quality and enjoyment of Schweppes has not.